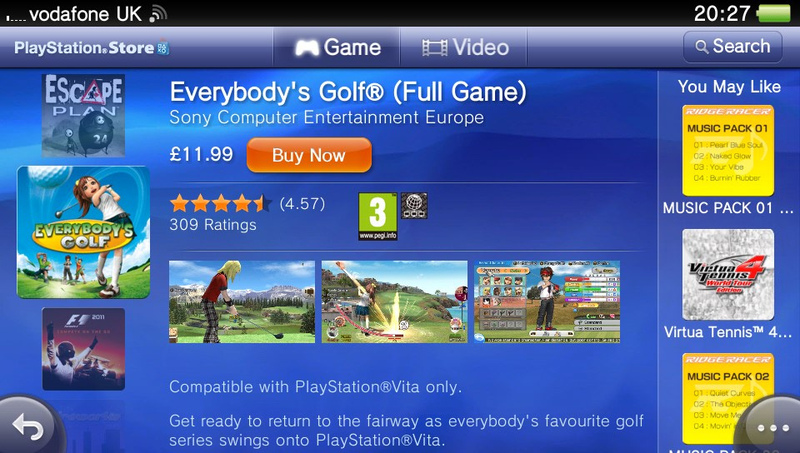 If you are looking for a bargin on PlayStation Vita games, you’ll be happy to know that Sony has sneakily dropped the price of three first party titles to just £11.99 (from a RRP of around £29.99). 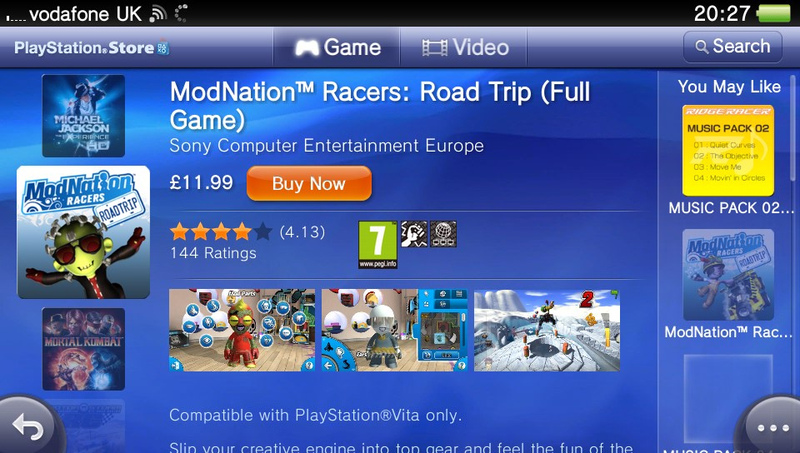 The three games are: Everybody’s Golf, ModNation Racers, and Reality Fighters. 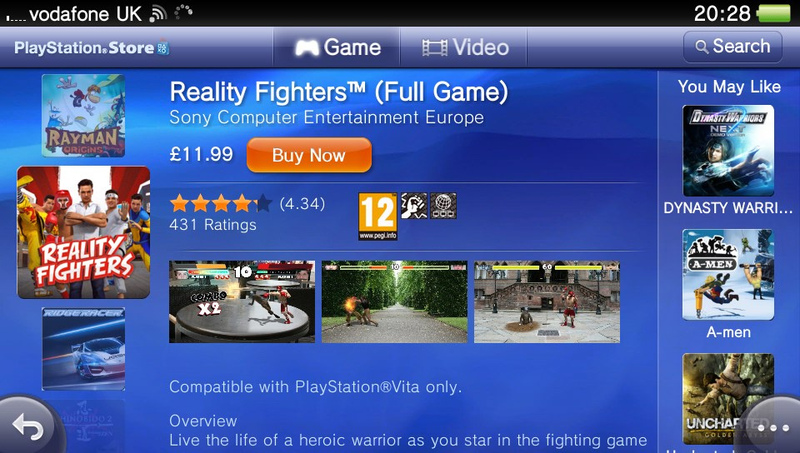 The price drop was also missed out from the PlayStation Store update earlier today.